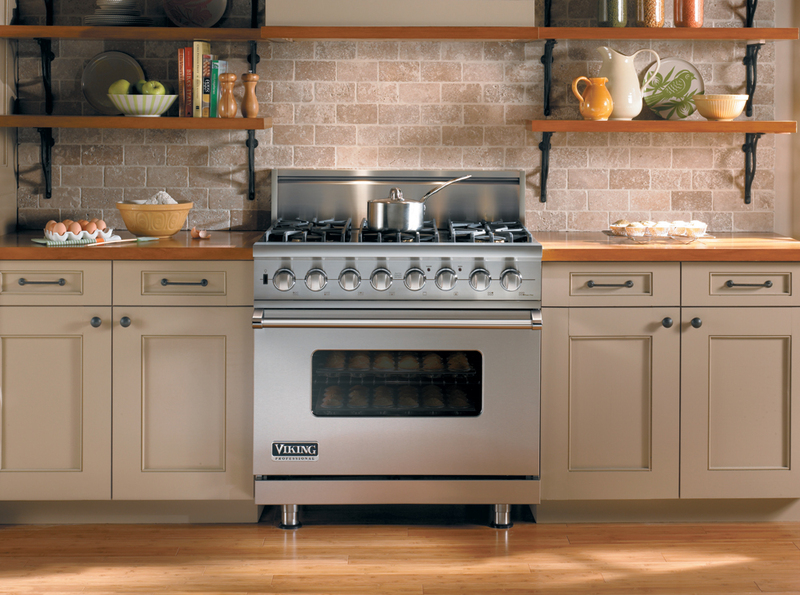 Since 2005, residents in New York City have put their trust in Viking Repair New York City for their Viking appliance maintenance and repair needs. You can be confident when you work with us, all our appliance repair service and work is supported by 1-year parts warranty and 30-day warranty on our labor. Our technicians are fully trained and work with respect and professionalism to take extra care to the appliances and your home. Call us today for an appointment! FREE Service Call with Repair, Call Now for Same Day Service by Local Experienced Technicians!